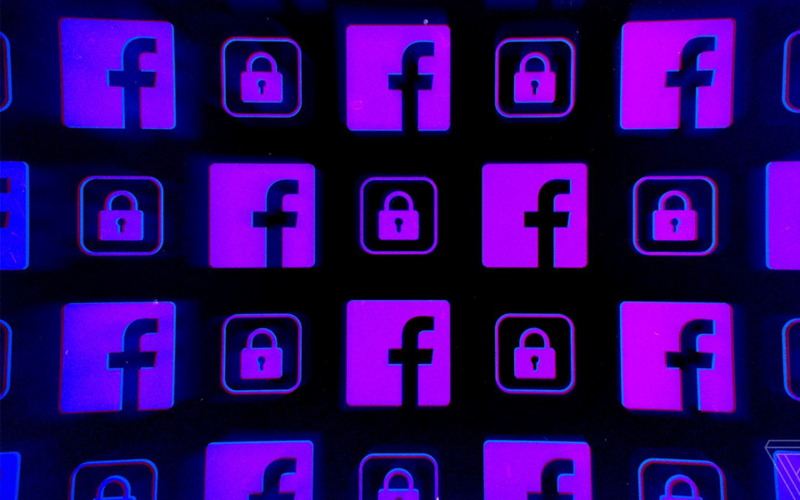 New Delhi: Facebook and Instagram are both inaccessible, with news feeds refusing to refresh and the main Facebook.com domain unavailable, while WhatsApp messages aren’t being sent or received, The Verge reported on Sunday. 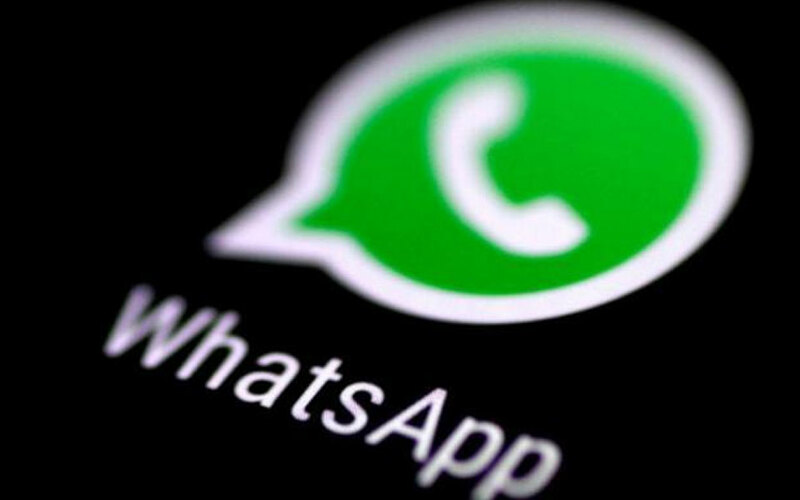 WhatsApp Tuesday unveiled its 'Checkpoint Tipline', where people can check the authenticity of information received as the messaging giant looks to crack down on fake news ahead of the general election in the country. 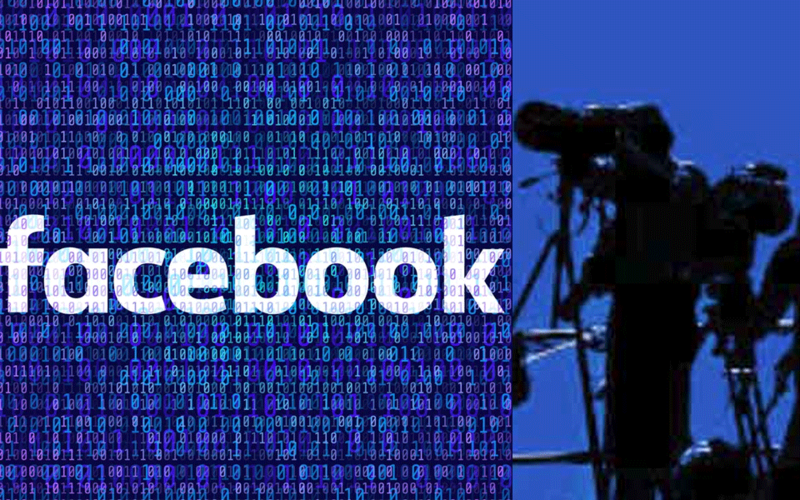 San Francisco: Facebook on Thursday admitted that millions of passwords were stored in plain text on its internal servers, a security slip that left them readable by the social networking giant's employees. New Delhi: The issues came at the same time as Instagram was hit by its own outage, stopping people from getting on the app. 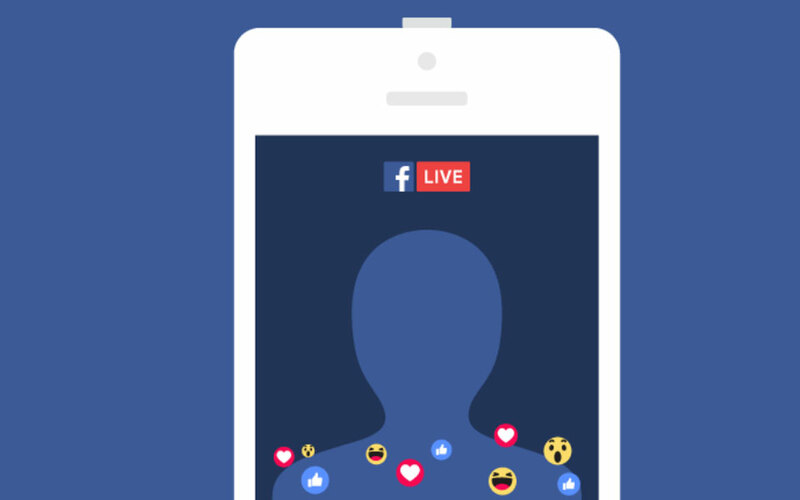 New York: Facebook announced Tuesday that it will invest USD 300 million dollars in various projects related to journalism, especially to promote local news, which has been hit hard in the digital age. 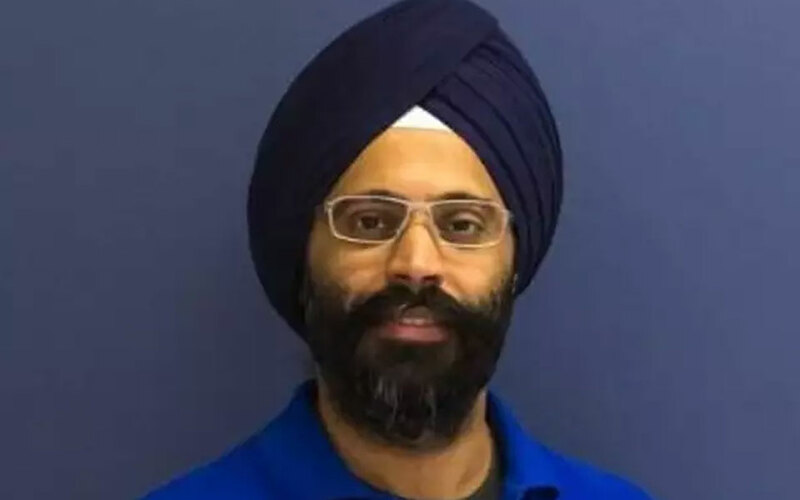 Karandeep Anand, an Indian-origin senior executive of Facebook, will head the social media giant's enterprise communications tool Workplace, the company has announced. 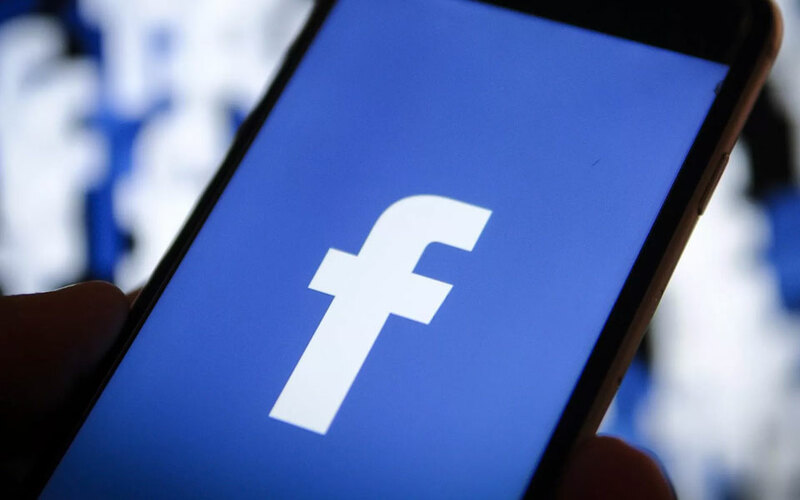 Facebook investors have called on the company's chief executive Mark Zuckerberg to step down as chairman following reports that the company hired a public relations firm to smear its critics, a media report said on Saturday. 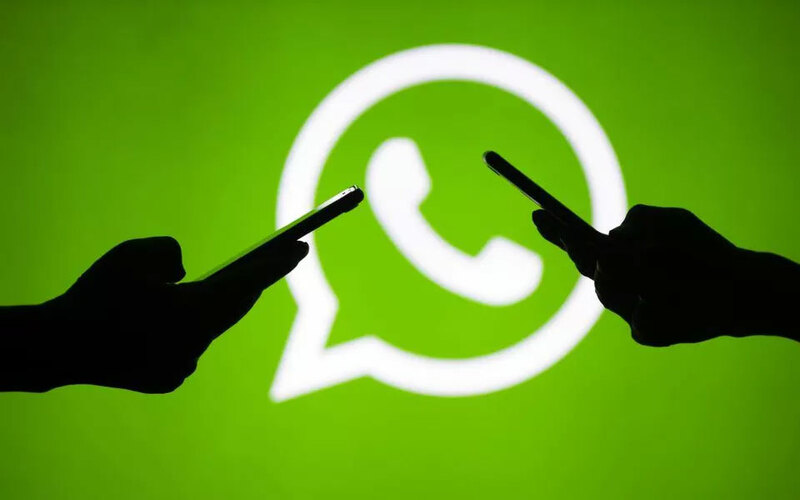 WhatsApp introduced "Delete For All' feature last year in which the users were allowed to delete a sent message within 420 seconds or 7 minutes. WhatsApp later advanced this time limit to 1 hour, 8 minutes and 16 seconds. But now, WhatsApp's "delete for message for everyone" is getting a major refresh and this time it isn't on the sender side but also for the recipient. According to WABetaInfo, a fan site that tests new WhatsApp features, says that the messaging platform is soon going to roll-out a new feature on the existing 'delete message for everyone' wherein if the recipient does not receive the delete request for the message in 13 hours, 8 minutes, and 16 seconds then the message will not be deleted.